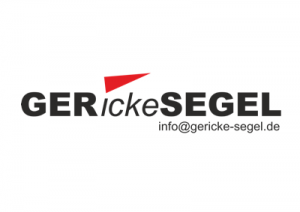 The Notice of Race is published here and online entry will open soon. Entry fee: Originally an amount of €295 was proposed for the Worlds. That amount has been reduced to €240. This amount also includes the fees for the OKDIA. In addition, the extra entry fees for the Warnemünde Week OK Regatta and pre-Worlds are also included. 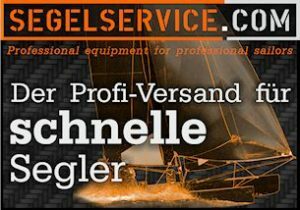 So there are two regattas on a total of 8 days for a reasonable price in the best sailing area in Germany! 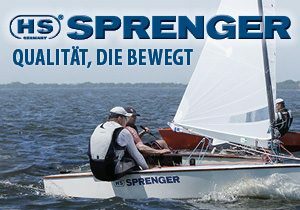 At present there is a non-binding list of participants on the Worlds homepage with almost 100 interested sailors. This is not yet an official entry list but serves the organisers as a basis for planning. Official entries can be made in a few weeks through the manage2sail system. The entry fees shouls be transferred from the National Associations as per usual. Accommodation: In addition to many apartments, guest houses and hotels in Warnemünde and the surrounding area, there will also be the opportunity to camp directly in the area of the Mittelmole next to the boat park. For the OK sailors, a separate area will be reserved so that the sailors have the short walk to their boats and can meet the international OK community easily in the party area afterwards. Unfortunately, the management of the camping on the Mittelmole is not in the hands of the Warnemünde week organizers. There will be a fee for camping payable to the owners of the site. We should have an idea of what the costs are soon. 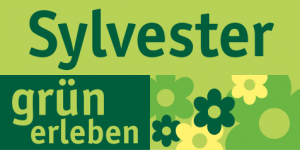 Timetable: Thanks to the sponsorship of the Garden Center and Nursery Sylvester from Bad Segeberg we can start the whole event with an opening dinner. (It’s Grasshoppers Silver Wedding anniversary) The daily breakfast will be served in the hangar right by the boat park, and after the races free beer and snacks will served to help with the race recovery program. Other social events are also planned. Sailing: Our regatta course is located in course area B directly west of the harbour entrance and guarantees a short journey to the racecourse. Because of the expected number of participants of 120-150 we will probably sail in groups. After the qualifying phase in the first three days there will be a division into gold and silver fleets.